Discussion in 'Windows OS and Software' started by JWBlue, Mar 20, 2019. Which disk do I install Windows on? I had installed Windows 10 and need to go back to 7. It was a clean install. I know the logical answer but I want to be 100% certain. you're highlighting the right one but that's not the right way to do it man. 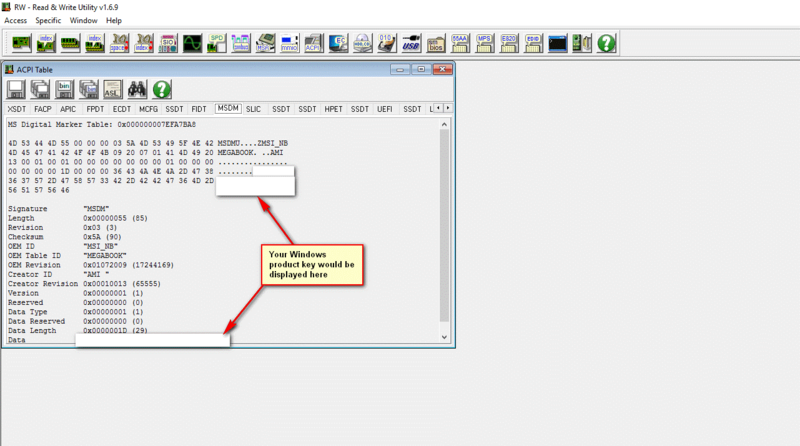 This will leave all your old boot files and system partitions intact. Once you install the OS, in the welcome screen, turn OFF Windows updates and then use the Simplix Pack to update it offline. After running the pack for the first time it will install about 80 updates then reboot, then it will install more updates. Keep doing this until there are no more updates to install. steberg, jaybee83 and inm8#2 like this. I appreciate the advice but I am literally physically tired from trying to fix my computer. Roadblock after roadblock. I do not have the time or desire to follow more instructions. 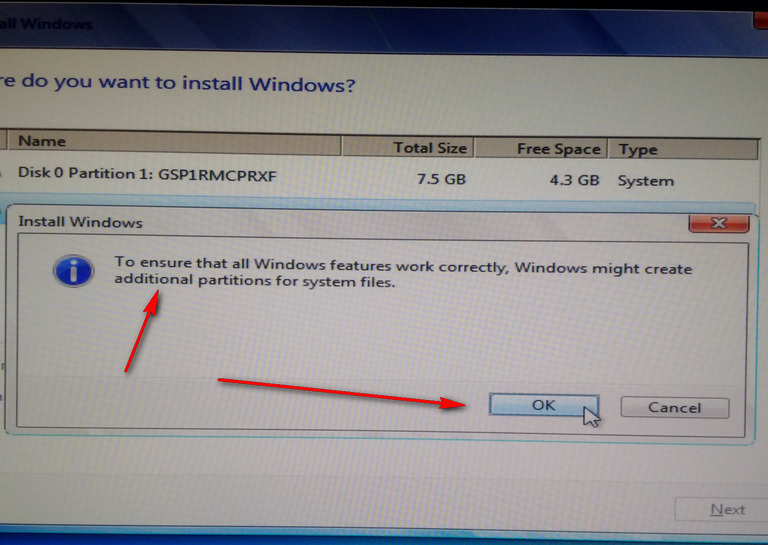 What are the consequences of installing Windows and leaving all partitions? Well the only consequence is after the installation is done and it reboots, it might not boot into Windows so you'd then have to wipe the drives using diskpart and create a partition manually which will automatically re-create those system partitions for you. 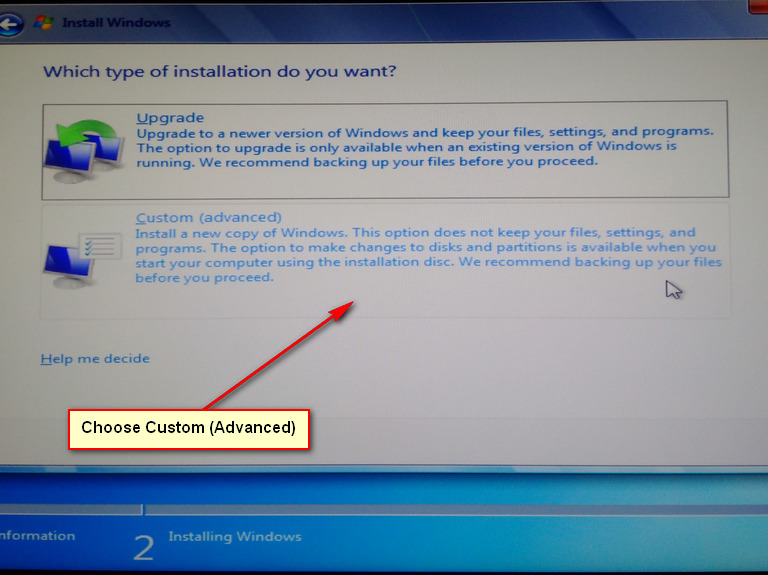 1- It is imperative that you only have on drive attached to your computer once you are installing Windows, be it Windows 7, 8, or 10, Windows has a nasty habit of placing the boot files on the 2nd drive and/or 2nd partition if it finds one. Thus, we need to ensure we only have one drive attached to the system when we are installing Windows and we need to create only one partition; so if you plan on partitioning your drive into C:, D:, etc. for now, we only want to create the C: Partition so everything will go into C: including the boot files. Having the boot files installed on a 2nd partition or 2nd drive not only slows down your boot time if the second drive was a slow HDD, but also will create headaches when creating an image backup of your system. Example: You install Windows, setup everything, then backup your C: partition to another partition. When the time comes and you want to restore that image, it would be missing the boot files since they are on another partition/drive. So if your boot files ever get corrupted or infected by some virus, you would have to format and start from scratch. 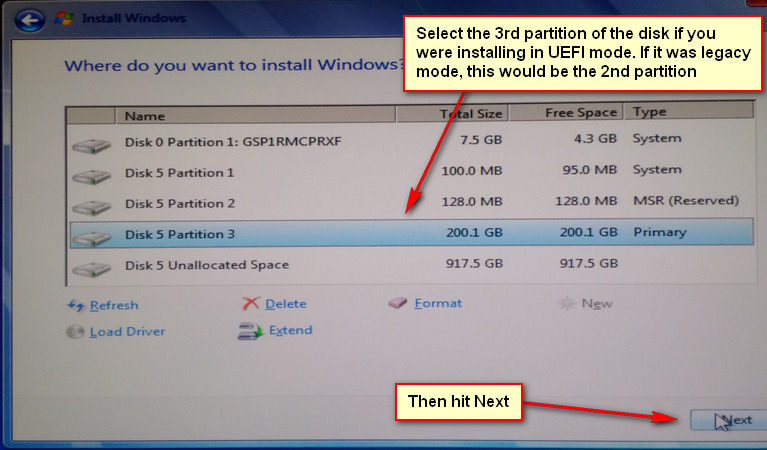 2- Once you get to the partition wizard screen which shows you the connected drive and any partitions if they exist, press SHIFT + F10 to pull up the Command Prompt Window. 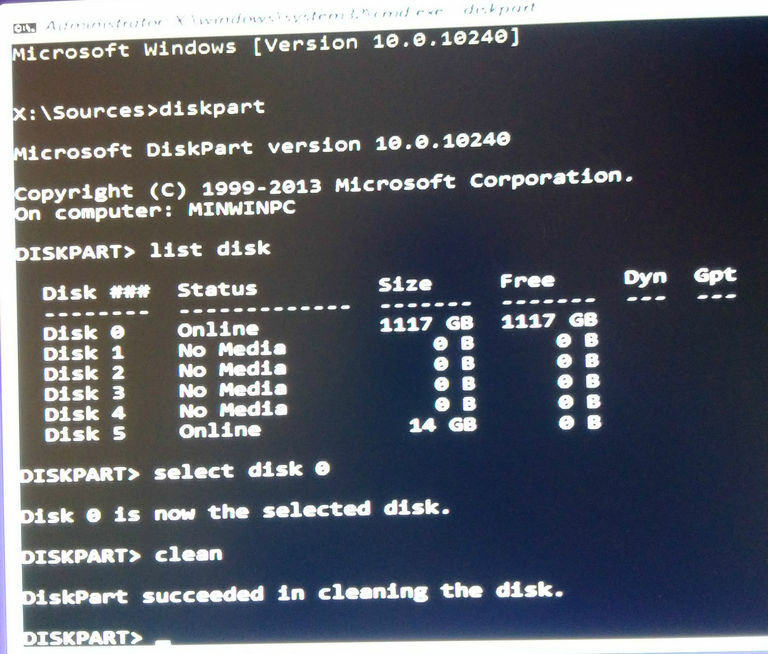 5- You will now see the number next to the disk you are trying to install Windows on, if you followed the guide and only had one drive connected, then it would be Disk # 0 unless the USB Flash Drive was detected as Disk 0 so your HDD/SSD would be Disk 1, keep your eyes open. 8- Now that our disk is wiped and is neither initialized as an MBR Disk nor a GPT Disk, we can go back to the Windows Drive Partition Wizard. 9- Press refresh on the bottom left of the Window. 11- Now we need to enter the size of the disk. If you want to setup the disk as a single partition, then just leave the default size alone. 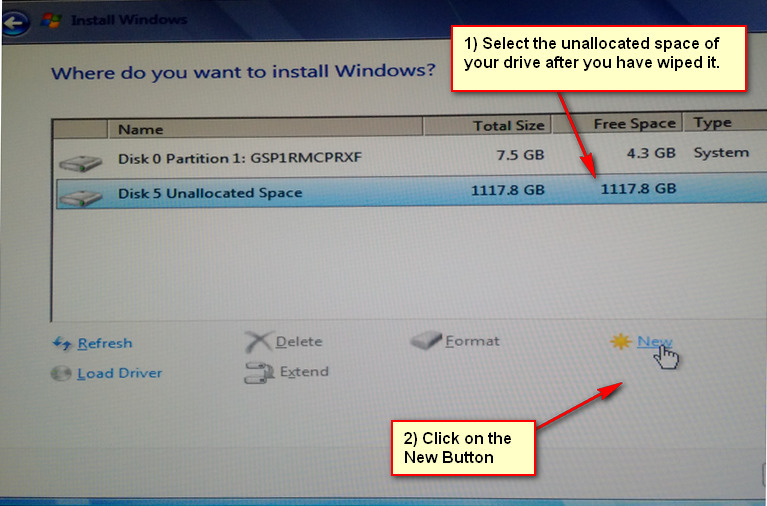 If you want to create 2 or more partitions out of your drive. 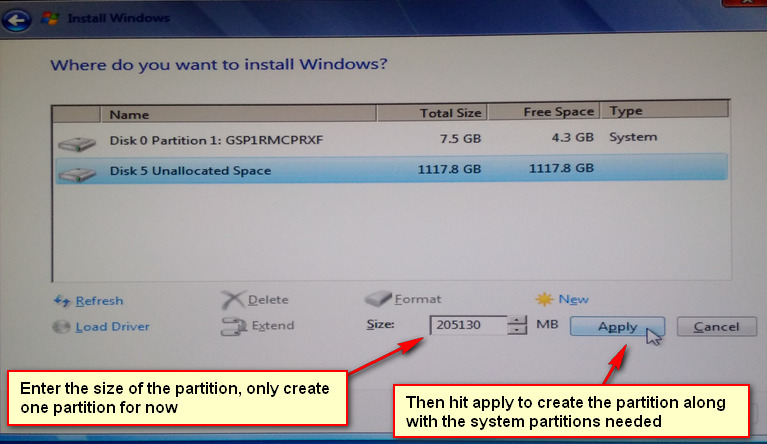 Then enter the number in MB of the partition size you want to allocate for C: which would be the Windows OS Partition. Note: The way I do it, and because I don't like seeing my disk size as 100.2 GB for example or 99.9 GB, I will show you how to get the exact size to create the partition. I have to say that is pretty easy. I will give it a try. Never mind. I am installing from a USB and needed to change the boot order. My system originally had Windows 7 on it. I decided to install Windows 10. I needed to go back to Windows 7 due to hardware issues. I lost the W7 microsoft product key sticker. I used Jelly Bean and it gave me what I believe to be the OEM product key. I was told it would work with this ISO. It does not. There was a skip button on the product key page. When I pressed the skip button it still installed some version of Windows. It doesn't recognize the LAN adapter so I can not access the internet. Do I need to access the internet for Windows to accept a product key if it works? Now you can use that key to install Windows but do note that if the key is embedded in your computer's motherboard BIOS, then chances are that when you start the Windows installation, it won't even ask you for a key since it will grab the key that's embedded in your computer's motherboard and install the appropriate edition. Good news: Windows 7 is installed. Bad news : LAN and Wireless adapters are not working. Is that because no updates were installed? Shouldn't the Windows drivers allow them to run? Do I need to go to the Lenovo website to download them? I am going to use Simplix Pack for the updates. I am going to use the USB to transfer the program to my machine. Do I need to format the USB to be able copy files to it? What is the easiest way to do this?